Artisan Cheese from Michigan’s Amish Countryside. 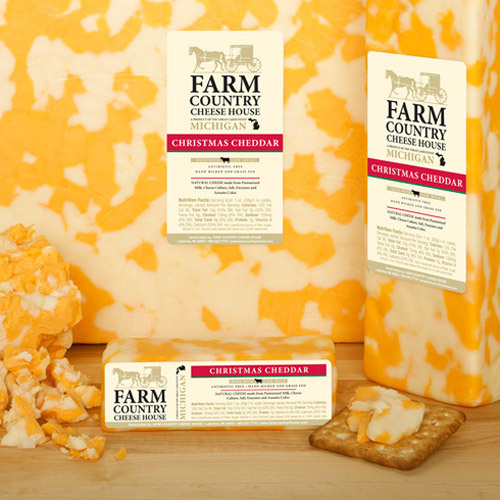 Farm Country Cheese House broke ground in April, 1983 and began production in July of 1984. 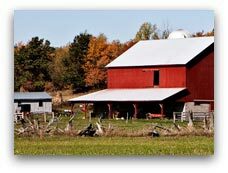 From the beginning, the Amish communities in and around Lakeview, Michigan have supplied all of the milk and most of the labor to process the wide variety of cheeses we sell. Our Amish farmers’ average herd size is up to 20 cows. The cows are naturally raised, grass fed and antibiotic free, with absolutely no artificial hormones introduced in their diet. 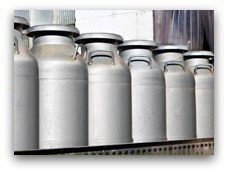 The farmers milk the cows twice daily, by hand, for delivery to the Cheese House. We ship gift boxes anywhere in the United States. EACH WEEK we have specials on some of our great tasting products!